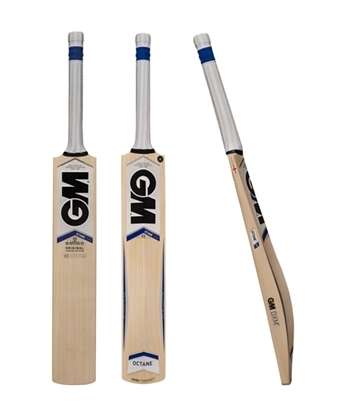 Gunn & Moore Cricket Bat Maxi - The supreme knocked-in finish to reduce cracking, swelling, splitting and damp! 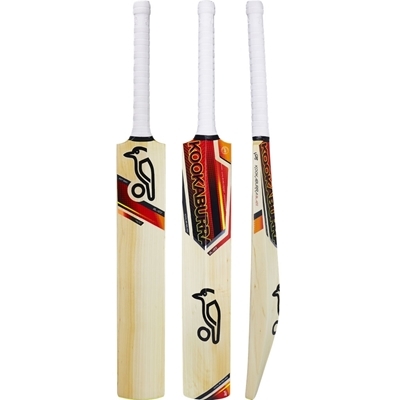 MAXI F4.5 DXM 808 English willow grade is brand new for 2016! with concentrated power. 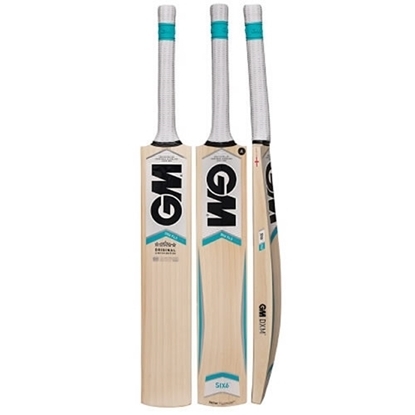 The GM English Willow cricket bats are designed and produced from prime English Willow by our own craftsmen and women in our own factory in Nottingham, England. GM MANUFACTURING The GM factory is the most technologically advanced in the world and only GM blends state of the art DXM technology with over 125 years of craft experience. GM BATS With over 120 years of craft experience, GM quality is already recognized as the best in the world. GM's new DXM process implements the findings of a 5 year research program into bat materials and manufacturing technology. 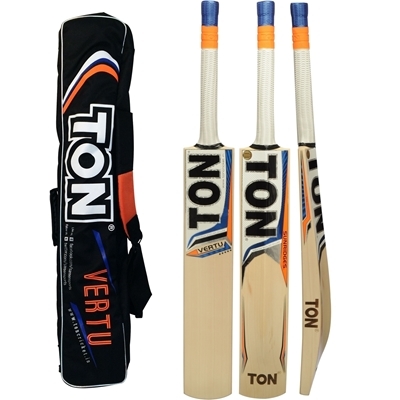 TOETEK The specialized sturdy shield fitted to toe of the bat reduces toe damage and feathering that is often caused by tapping at the crease along with acting as a barrier to damp! Dri Guard All GM English made bats are treated with GM DriGuard, a water repellent solution which is applied to the toe of the bat to reduce the absorption of water and thus prevent toe swelling!